The great followers of my blog have generously commented on where I we can get the things from this post!! All of the photos are from the sites they are linked to! 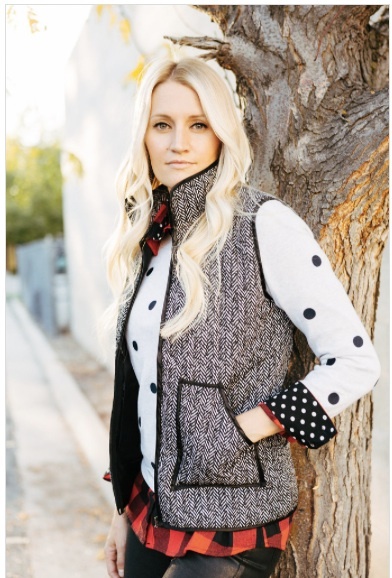 My old college friend, Erin, sent me this link to a herringbone vest that is WAY more in my price range. J Crew sizes always run big, so I am wondering how the sizes would run with this brand? There’s only one way to find out! This peacock feather vest, I found on Mayte Doll’s blog. 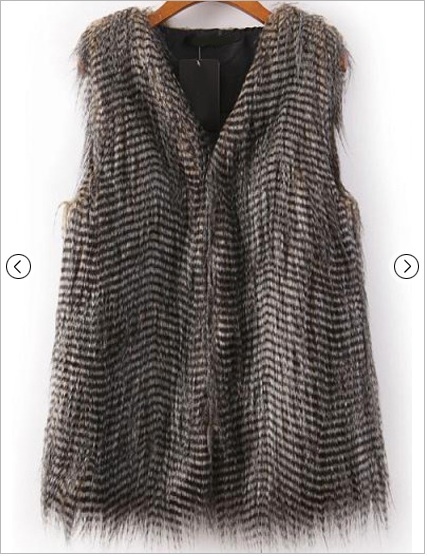 It’s SOOOO cute, and pretty much everything I could ask for in a faux fur vest. Click here to buy it! And for only $33, it’s really a bargain!